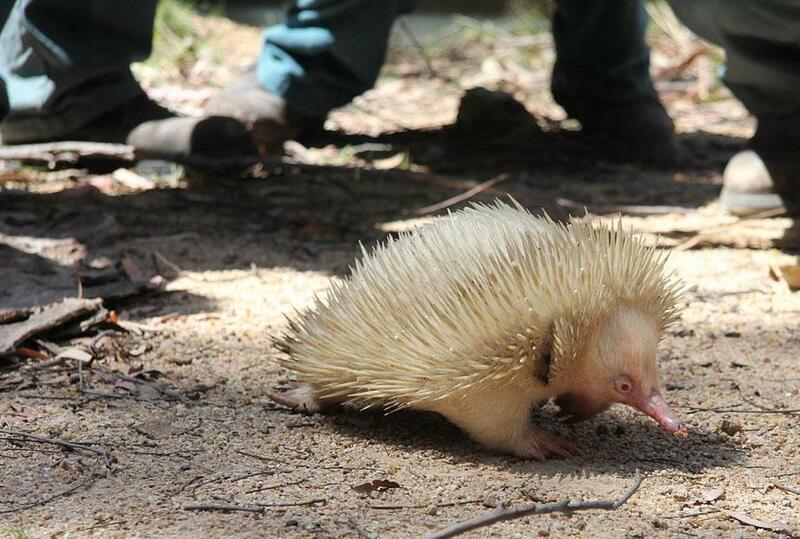 I’ve never seen an albino echidna before. I wonder if its nose gets sunburnt in the hot Australian summers. What about finance reform of the Banks, Joe Hockey?